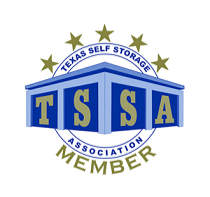 Whatever you need to store, we know that preparing for self storage can be difficult. It’s not always easy to pack certain items, let alone know how to store it in a way that it’s less likely to be damaged. That’s why we’ve provided these self storage tips. Our storage tips offer advice on how to store a broad range of items. Whether you’re preserving a wedding dress or preparing your boat for storage, the tips you’ll find here can help. Take a look!